Read this thru and try to comprehend the amount of force produced in just under 4 seconds! The last paragraph puts it all into perspective! There are no rockets or airplanes built by any government in the world that can accelerate from a standing start as fast as a Top Fuel Dragster or Funny Car….. and that includes any aircraft launched by a catapult front an aircraft carrier. Nothing can compare….. 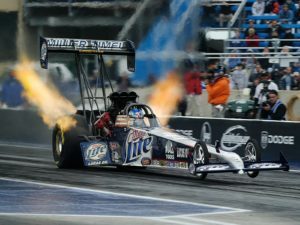 It takes just 15/100ths (0.15) of a second for all 6,000+ horsepower (some believe 8,000 HP is more realistic – there are no dynamometers capable of measuring) of an NHRA top Fuel dragster engine to reach the rear wheels. Under full throttle, a dragster engine consumes 1-1/2 gallons of nitromethane per second: a fully loaded 747 consumes jet fuel at the same rate with 25% less energy being produced. A stock Dodge Hemi V8 engine cannot produce enough power to drive the dragster’s supercharger. With 3,000 CFM of air being rammed into the cylinders by the supercharger on overdrive, the fuel mixture is compressed into a near-solid form before ignition. Nitro methane burns yellow. The spectacular white flame seen above the stacks at night is raw burning hydrogen, dissociated from atmospheric water vapor by the searing exhaust gases. Spark plug electrodes are totally consumed during one pass. 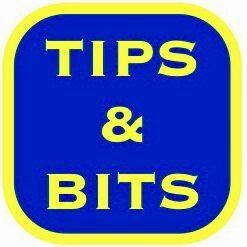 After halfway, the engine is dieseling from compression, plus the glow of exhaust valves at 1,400 degrees F. The engine can only be shut down by cutting the fuel flow. 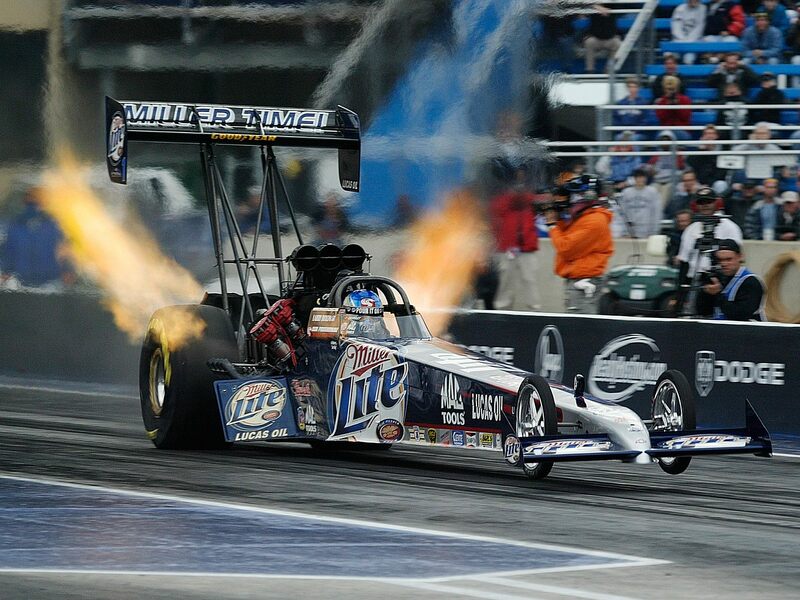 In order to exceed 300 mph in 4.5 seconds, dragsters must accelerate an average of over 4G’s. In order to reach 200 mph well before half-track, the launch acceleration approaches 8G’s. Assuming all the equipment is paid off, the crew worked for free and for once NOTHING BLOWS UP, each run costs an estimate $1,000.00 per second. The current top fuel dragster elapsed time record is 4.428 seconds for the quarter mile (11/12/06, Tony Schumacher, at Pomona, CA). The top speed record is 336.15 mph as measured over the last 66′ of the run (05/25/05 Tony Schumacher, at Hebron, OH). You are driving the average $140,000 Lingenfelter ‘twin-turbo’ powered Corvette Z06. Over a mile up the road, a top fuel dragster is staged and ready to launch down a quarter mile strip as you pass. You have the advantage of a flying start. You run the ‘Vette hard up through the gears and blast across the starting line and pass the dragster at an honest 200 mph. The ‘tree’ goes green for both of you at that instant. A little computation shows that the Corvette is traveling along at 293.333 feet per second. 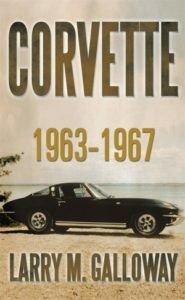 The Corvette goes the 1,320 feet or a quarter mile in 4.5 seconds. So, the Corvette is .072 seconds slower than the dragster and .072 seconds at 200 miles per hour equates to 21.1 feet. The dragster outruns the Lingenfelter Corvette by a car length in the quarter mile even though the dragster gave the Corvette a 200 MPH starting advantage.